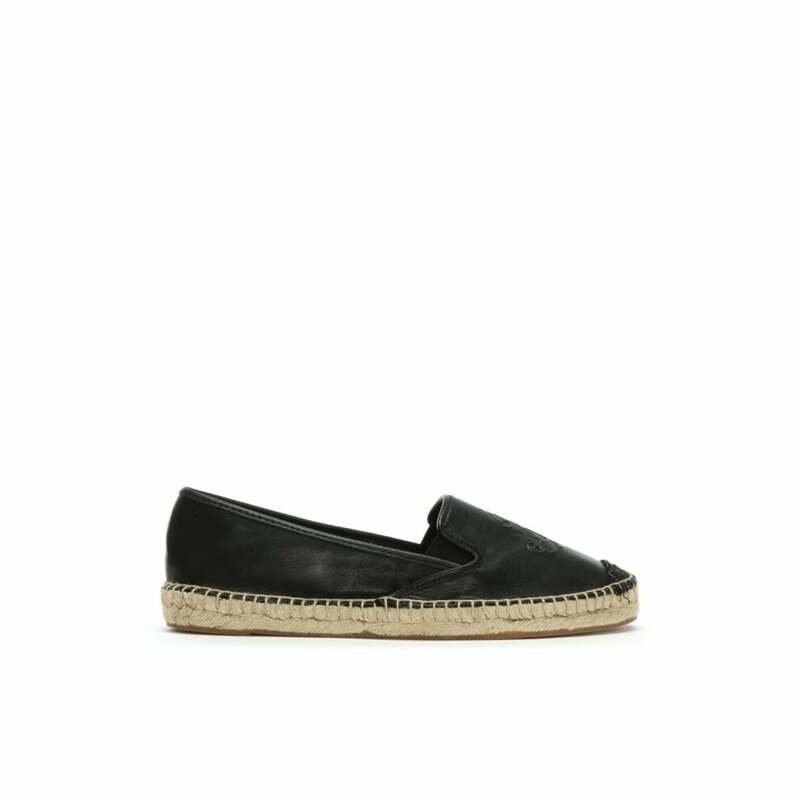 The espadrille is a classic style and Summer wardrobe staple. This version from Lauren By Ralph Lauren is crafted from premium smooth leather with part leather lining, jute trim and a comfy rubber sole. An easy to wear slip on style featuring elasticated inserts. Embossed logo adds detail to the upper.